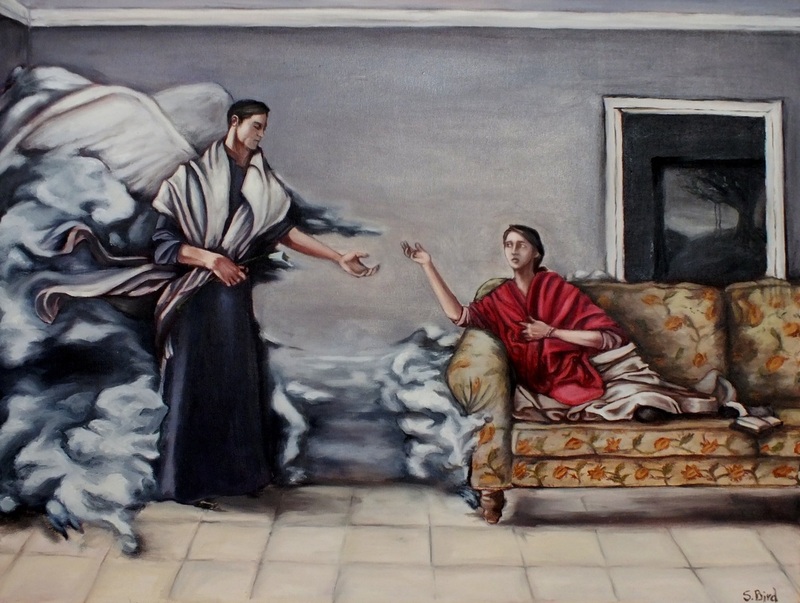 Today we celebrate the great Solemnity of the Annunciation of the Lord, the day that Jesus Christ becomes incarnate in the womb of Mary through the power of the Holy Spirit, after she gives her fiat, her yes – “be it done.” Since Mary freely participated through her own consent, she works with her Son in the redemptive work of salvation. She is the Mother of Christ, and at the cross, becomes the Mother of not only all Christians, but of all humanity. 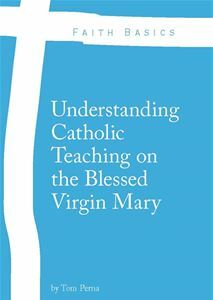 “Such ‘consent,’ given by Mary, is not merely private, but expresses the willing participation of man, of humanity, in the work of salvation. In the freedom of Mary, at that instant, were contained all the desires, fears, and hopes of man in need of redemption. And the New Eve spoke her full, total yes to the angel of light, just the first Eve had once spoken her yes to the angel of darkness. Moreover, the response given by Mary to the angel also expresses, in addition to her consent, a humble and unconditional dedication to the plan of God entrusted to her.” – Fr. Settimio M. Manelli, F.I.